For those who know Frank Sweeney aka Mr B Loon, you’ll know that he is one of Scotland’s most sort after balloon twisters! 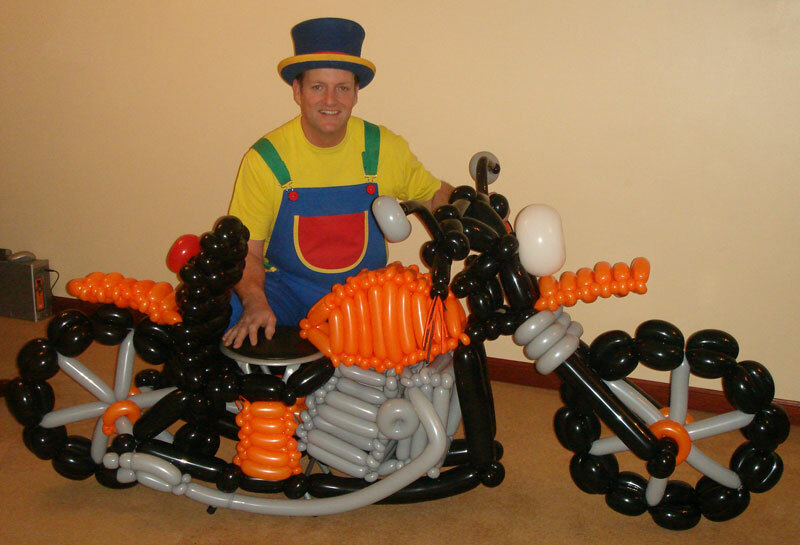 He make’s a huge range of top quality balloon models for all occasions. From a simple balloon flower to a complex Formula 1 racing car. You can call him a Balloon Modeller, Balloon Twister or even a Balloon Entertainer, but they all mean one thing – Brilliant balloons for any event! One thing’s for sure… If you ever wanted to make amazing balloon models, then this is the lecture for you!